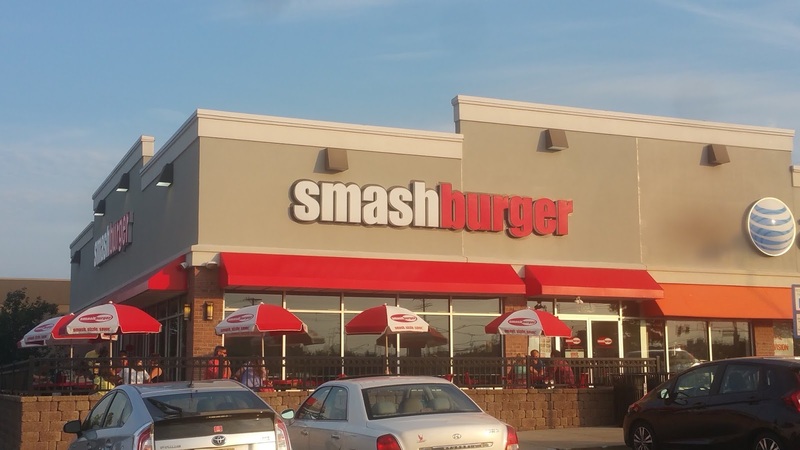 This is a sponsored post written by me on behalf of Smashburger. Ordering kids meals gives me a migrane, I won't lie. 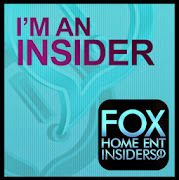 I try to order what I think is the better for you option but that doesn't always happen. I have dreamed of a restaurant that offered some great options for my kids and Smashburger has done just that. 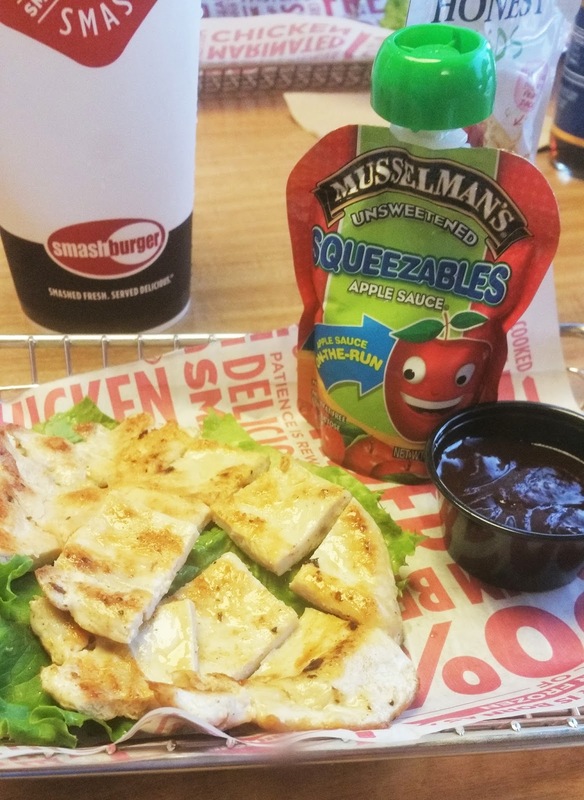 The new Kids Meal Menu Addition includes grilled chicken strips and Musselman's Unsweetened applesauce! The grilled chicken strips are seared and seasoned to perfection and are 100% all white meat that are free of fillers and artificial flavors. You are able to choose between BBQ sauce, Ranch Dressing and the usual ketchup and mustard for dunking. Instead of ordering my kids fries that they don't eat anyway, I can now get a Musselman's Unsweetened Squeeze which the kids love! Made with no added sugars or sodium, this is a great side for my kids. They are also gluten free, fat free, trans fat free, and Kosher. 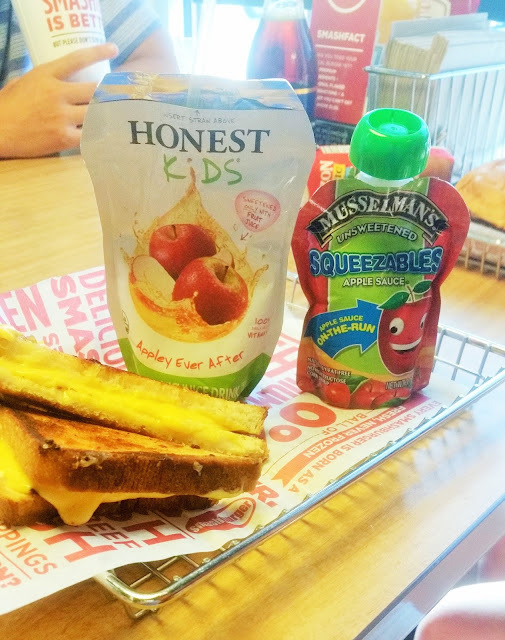 To go along with this awesome new kids meal option, Smashburger offers Organic Honest Kids juice boxed and Horizon Organic Milk, 2 of the staples in our home. I love that I can give my kids USDA organic beverages while out to eat. 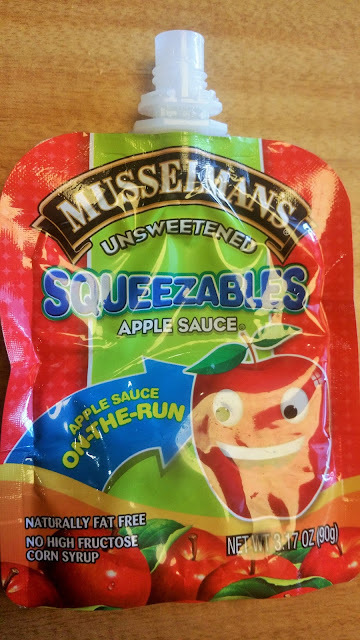 You can order the Musselman's Unsweetened Squeeze to go with any of the kids meals that are available. For a great price of $5.49,the new kids meal menu options from Smashburger are available nationwide. What do you look for in kids meals?